Doha, Qatar, 14 October 2018: Nasser Bin Khaled Automobiles, the Authorized General Distributor of Mercedes-Benz in Qatar, is showcasing wide range of Mercedes-Benz cars, in the eighth edition of Qatar Motor Show 2018 (QMS) taking place from 17 to 21 October at Doha Exhibition and Convention Center. Welcoming visitors to the show’s largest pavilion, the NBK Automobiles’s luxurious pavilion will welcome visitors and car enthusiasts to have closer look at various models of SUVs, sporty cars, coupe’s and the famous luxury sedan cars. 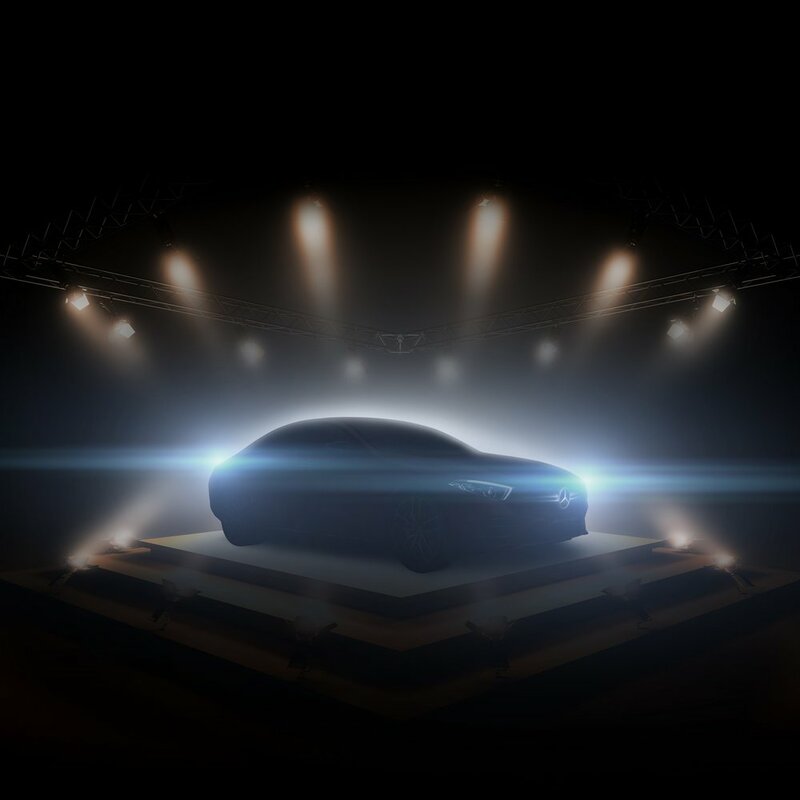 Besides, NBK Automobiles will amaze the audience with the unveiling of three top new cars on the opening day: the sporty CLS 53 AMG, the SUV GLE 450 and the iconic Mercedes-Maybach S-Class 650. Qatar Motor Show is the most important motoring event in the Middle East for car lovers and trade professionals. The exhibition has become a regular date in the calendar and offers one of the best informative platforms about car manufacturing.